Save the date: V Integration Conference, Niedersachsen packt an! 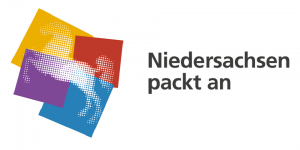 The fifth Integration Conference (V. Integrationskonferenz Niedersachsen packt an) will take place in Hannover on 24th of August, under the motto Social Participation („Gesellschaftliche Teilhabe“). The event changes its location one again and visitors will have to visit the Sparkassen-Forum. To get your free tickets, please fill in the following online formular. If you want to know more information about the Niedersachsen pack an event, especially what kind of lectures you can attend or maybe to read the whole agenda, click here. Like in previous occasions, BNW will be presented. More information about our stand will be published in Facebook later on. 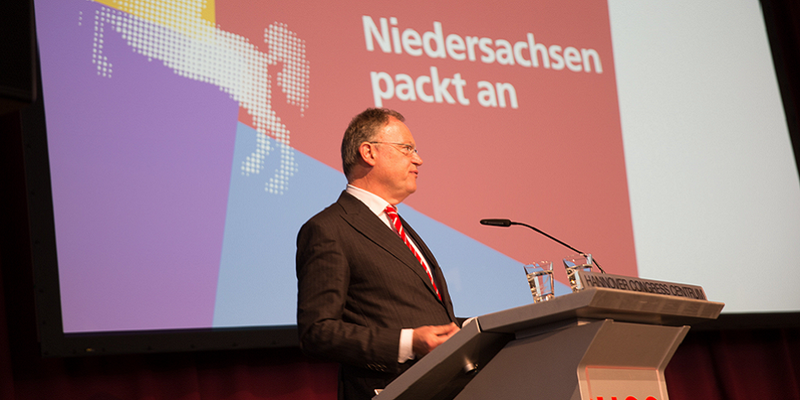 Where is the Niedersachsen packt an conference located?